So haven't been able to use flood fill for a while now and today I really kinda need it as I can't figure out a workaround. I always get at least one fill that breaks in half. 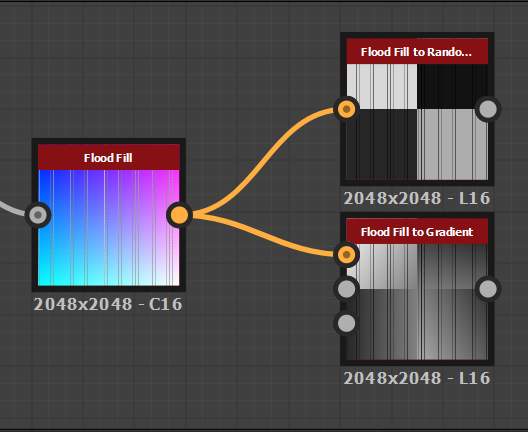 Today I am getting a 2x2 checkerboard when trying to use flood to random grayscale. 2018 with the December update.